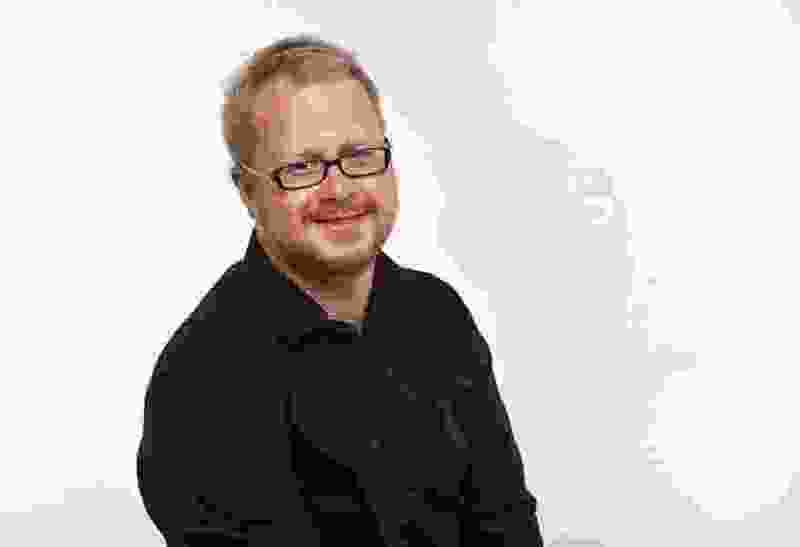 (Francisco Kjolseth | The Salt Lake Tribune) Utah Jazz beat writer Andy Larsen. The Salt Lake Tribune sports staff picked up five awards in the annual Associated Press Sports Editors’ contest, results of which were announced this past week in Orlando, Fla. The Tribune earned top 10 APSE honors for best daily section, best Sunday section and best digital section among midsize newspapers with a print circulation of between 31,000 and 87,000. Also earning honors were Tribune sports staffers Kurt Kragthorpe and Andy Larsen. 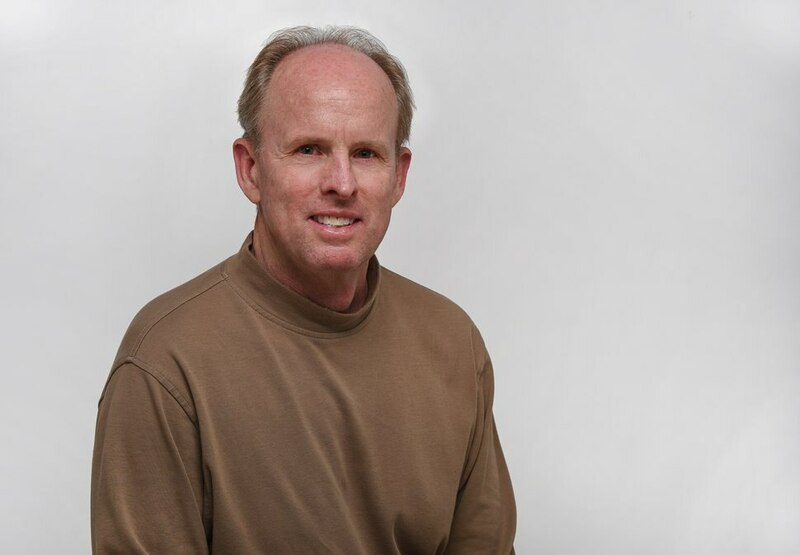 Kragthorpe, a Tribune veteran of 28 years, earned a top 10 award for column writing. Larsen, in his first year at the paper, won a top 10 in explanatory reporting for his story about everything that happened behind the scenes when Kyle Korver was traded to the Utah Jazz from the Cleveland Cavaliers. Francisco Kjolseth | The Salt Lake Tribune Staff photos of the Salt Lake Tribune staff. Kurt Kragthorpe.